Market OPEN for Saturday! Ingredients Film Screening on July 15th! We would be very grateful if you would take a minute to fill out our very brief, three question survey to help us better serve the community. Click here to take the survey! Do you ever find yourself lost in the conventional produce department of a chain grocery store at 9:30pm wishing you had remembered to order your local organic veggies from Homegrown’s Online Market? Well, those nightmares are over! We, at Homegrown have created a new program to keep you stocked with healthy, ethical and of course organically produced food. By joining our new Seasonal Produce Program, you can rest assured that each week you will be able to enjoy the best the season has to offer without worrying about meeting our ordering deadlines. Our Produce Program will provide you with a once or twice-a-week selection of Seasonal Produce, Local Greens and/or Fruit in either small, medium or large sizes. Your order will be filled with the best food money can buy and conveniently ordered just for you. —Select which program you would like to subscribe to. —Choose which size box you would like. —Select which day you want your food: Wednesday or Saturday or both. The Seasonal Produce Program will keep you stocked with fresh food for for 12 or 24 weeks at a time. For your convenience, we will notify you when your subscription ends and ask if you’d like to renew. The Produce Program will allow you a 2 week vacation during your subscription, so please don’t worry that you will have food spoiling while you are away. Please notify us a week in advance if you plan to be away. Option #2: Pay a 50% deposit for the subscription and pay weekly for the pro-rated balance. If you are interested, send an e-mail to info@homegrowncoop.org or fill out a form in our retail store. 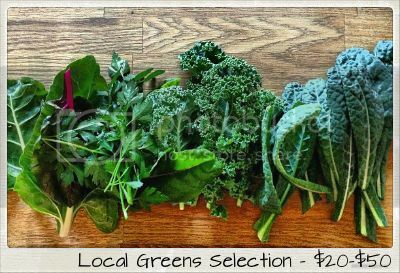 Try our NEW Local Greens Selection! Online Market OPEN for Wednesday! 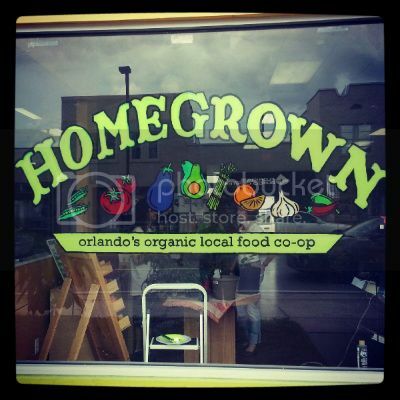 Homegrown needs you to be part of a short film in the works to help promote our cooperative to the Orlando community! If you are a current member or volunteer and would be interested in saying a few words about why you love Homegrown, support local, or the benefits of organic eating please contact Michelle R. She will reply to set up a date and time to film. If you are a volunteer/member that volunteers or shops with us regularly, please include that in the e-mail to make arrangements as easy as possible! The online market will continue to operate on the same schedule with pickup days remaining WEDNESDAY and SATURDAY. Pickup is from 12pm-7pm on Wednesday. Sorry, we cannot accommodate early pickups. Hello everyone this message is coming from Farmer Alex himself from the farm Pure Produce. I’m the son of Chuck and Mayta Gomez who started this business some 30 years ago. I just wanted apologize for pulling the orders this Wednesday and to let everyone know that for this coming summer I will continue to grow my beautiful Lettuce Greens, Arugula, Sweet Holland Bell Peppers, Baby Seedless English Cucumbers, Ghost Peppers, and Cherry Tomatoes for as long as mother nature will let me. As always it will be pesticide free and non GMO of course. You all are my friends and family we deserve to eat the best so that’s why everyday I will continue to grow the best. If you wish to order from me and my farm I will be delivering and picking for Fridays Market. Thank you for your support and desire to eat healthy. Want a selection of produce picked out for you every week? Ask us about our Seasonal Produce Program. Homegrown Market OPEN for Wednesday! Homegrown Market is OPEN for Saturday pick up and delivery. Homegrown Market OPEN for Wednesday! Deep Roots and Open Range Meats listed! Market OPEN for Saturday! Summer Hours, New Programs and a Survey! Homegrown Market OPEN for Wednesday! Store closed Monday and Tuesday for Inventory. The store will be closed on Monday 6/10 and Tuesday 6/11 so that we can do a complete inventory and cleaning of the store. In an effort to get rid of some of our inventory before we have to count, everything in the store will be 20% OFF! This includes eggs, dairy, herbs, EVERYTHING! Homegrown Market OPEN for Saturday! SALE THIS WEEKEND! 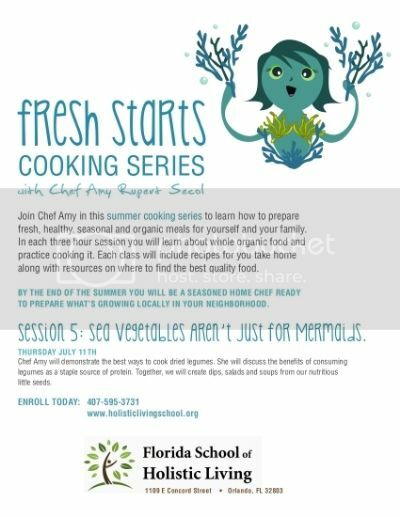 Join Homegrown’s very own Chef Amy in this summer cooking series to learn how to prepare fresh, healthy, seasonal and organic meals for yourself and your family. 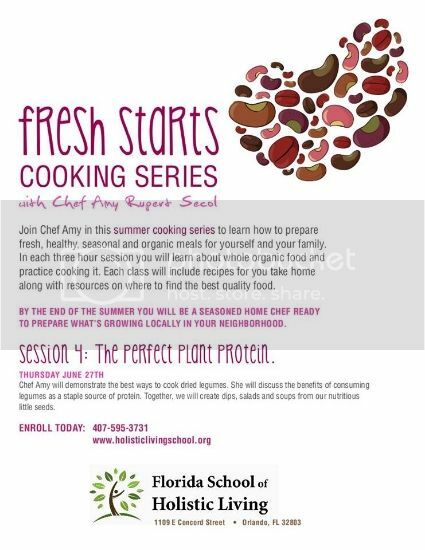 In each session you will learn about whole organic food and practice cooking it. 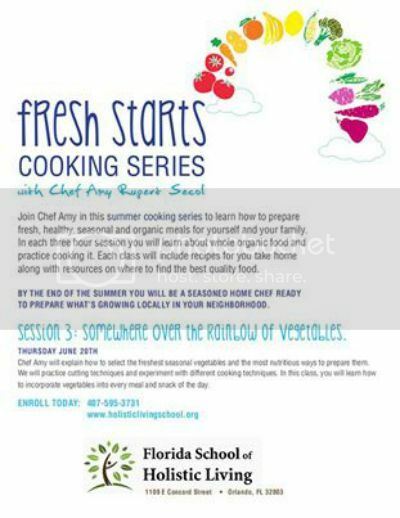 Each class will include recipes for you take home along with resources on where to find the best quality food. 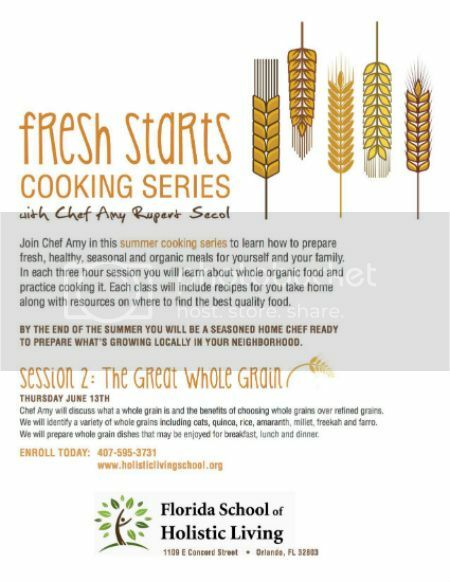 By the end of the summer you will be a seasoned home chef ready to prepare what’s growing locally in your neighborhood. As we approach the hot and rainy summer months you will notice less produce from Florida and more from Georgia, the Carolinas and even California. Sourcing from these more productive regions means you have more to choose from and costs are lower. We will soon be implementing a polling system so that members can vote for what produce they want to see on the market in an effort help reduce waste. Please take note that even though they may have less available, many of our local farmers are still producing summer crops including greens. Place your order before Tuesday at 9am for pick-up or delivery on Saturday.